Herbs and Amino Acids to End Those Painful Midnight Wake&hyphen;Ups. I Want To Sleep Through The Night. I've tried everything and still can't, so what's the problem? Glued to a phone or computer throughout the day? Catching yourself getting ticked off by little things? Turns out, stress and anxiety are two of the highest contributing factors to what is now a country&hyphen;wide sleep deficiency. In fact, research shows about 30% of people today have significant difficulty falling and staying asleep, and it's going to take much more than an earlier bedtime to change. In fact, in a study of middle&hyphen;aged adults, 89% of those who included one specific herb from the Sleep & Recovery Bundle in their diet reported an improvement in sleep quality, while nearly 50% reported perfect sleep. The problem is this: when sleep is off, everything is off. Sleep is when our brain, muscles, and soul recharge. 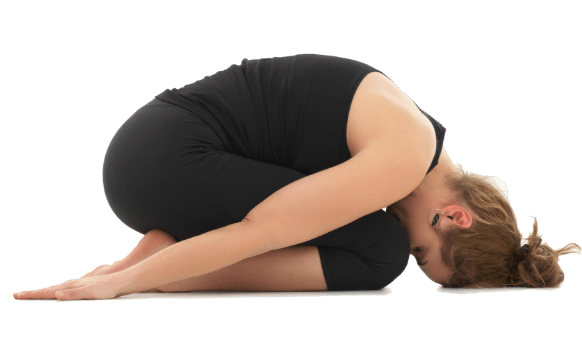 And even with all of these hopes, natural remedies, and even sleep medicines designed to help us get deeper, more refreshing sleep, people are experiencing consequences like constant fatigue, weakened immune systems, and heart problems. So if nothing else is working, what's the solution? The Sleep & Recovery Bundle contains herbs that help us fall into a naturally deep sleep, and stay there until morning. Keep reading to see exactly what's inside. No matter your past sleep experience, the Warrior Made Sleep & Recovery Bundle contains ingredients specifically designed to help relieve stress, provide deep sleep, and support physical recovery. Our Warrior Made Sleep Formula is packed full of herbs, adaptogens, and other natural sleep aids to help calm and prepare you for bedtime. The Sleep & Recovery Bundle plays a big role in supporting deep, restful sleep to optimize daily functioning. 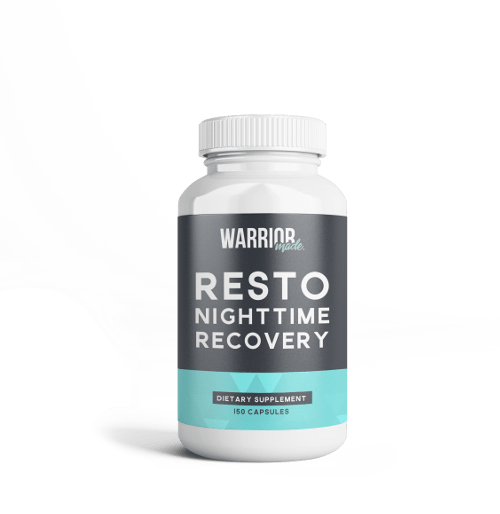 In addition to helping people sleep better, we here at Warrior Made are dedicated to helping our members get in better physical shape than ever before, so we included our Warrior Made Night Time Recovery to help muscles recover and minimize pain. This includes important amino acids to support muscle growth and muscle health. The reality is that our stress can cause serious problems for our sleep cycles. Even worse, most of the medicine in our cabinets today comes with side effects, usually distorting sleep as one of its first victims. So, we avoided these over&hyphen;the&hyphen;counter medicines and created our Warrior Made Sleep Formula with ancient herbs like chamomile, ashwagandha, and valerian, which are shown to drastically reduce stress levels and increase restful sleep. This way, there's no question that the Warrior Made Sleep Formula is helping instead of hurting us. Also included is melatonin, our natural time&hyphen;keeping hormone that tells us when it's time to sleep and when it's time to wake up. And guess what else? All the other ingredients are just like these: Natural and easy to pronounce. During sleep is the only time our bodies can support joint healing, muscle restoration, and overall rest. Without deep sleep, our bodies live in a continuous state of decline. Warrior Made's Night Time Recovery is dedicated to providing the body with essential amino acids that support muscle repair by using branch chain amino acids. What are branch chain amino acids? They're fancy words that scientists use for "the building blocks of proteins and muscles." Let The Research Speak For Itself. 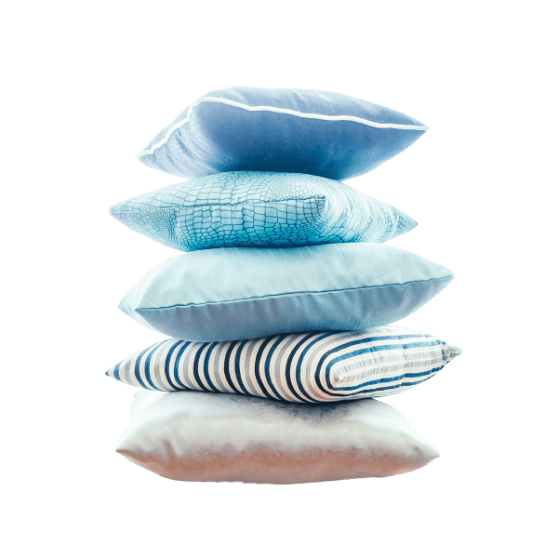 The Sleep & Recovery Bundle focuses on restful and complete sleep by first relieving stress and anxiety, then helping reduce morning grogginess! In a study of middle&hyphen;aged adults, 89% of those who included valerian in their diet reported an improvement in sleep quality, while nearly 50% reported perfect sleep2. Also, John Hopkins Medicine shows that adding melatonin to a pre&hyphen;bedtime routine only two hours before bed can help people fall asleep faster and enhance overall sleep quality3. Deeper sleep means being more prepared to take on the day. Studies show people who consume chamomile for at least 28 days can wake up nearly 33% less during the night and fall asleep faster by an average of 15 minutes4. Anxiety levels are higher now than ever previously recorded, and they are wreaking havoc on our sleep patterns. In one double&hyphen;blind, randomly assigned, placebo&hyphen;controlled study, the vitamin inositol significantly lowered the frequency and severity of panic attacks in people with high anxiety levels5. Other studies show higher GABA levels can help reduce chronic stress, anxiety, and low quality sleep6,7. A human&hyphen;based, randomized, and placebo&hyphen;controlled study showed 5&hyphen;HTP and tryptophan(amino acids naturally produced by our bodies) can increase serotonin levels in our body8. Serotonin is the same hormone that's released when we laugh and experience happiness. Signs of aging come from the breakdown and tiring of our cells, and sleep is the only time our body can effectively heal. Healthy sleep is essential for staying in tip&hyphen;top physical and mental shape. Without it, our memory can erode, our happiness can shrink, and our muscular health depletes. The amino acids included in Warrior Made Night Time Recovery are known for reducing muscle soreness and increasing stamina. One study shows these amino acids can help reduce soreness by up to 33%9. Natural Ingredients To Help Fall Asleep Faster and Stay Asleep Longer. Herbs, Amino Acids, and Natural Sleep Aids. Most medications throw a wrench in our normal body systems by preventing restful sleep and leaving us groggy in the morning. 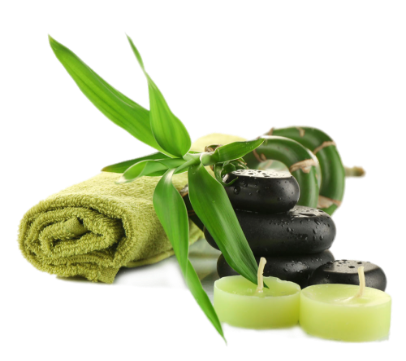 The Sleep & Recovery Bundle delivers what all those medications can't. 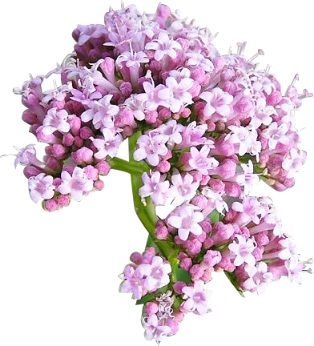 Valerian is an herbal remedy found throughout nature that helps calm the nervous system and reduce fatigue during the day. In a study of middle&hyphen;aged adults, 89% of those who included valerian in their diet reported an improvement in sleep quality, while nearly 50% reported perfect sleep2. 5&hyphen;HTP is a very important amino acid that has been shown to be a powerful stress reducer. It has been a staple of European medicine for decades because studies show it can increase our levels of serotonin, the same hormone released when we smile and laugh8. Research shows a relationship between low levels of GABA and chronic stress, anxiety, and bad sleep. More specifically, one study shows ashwagandha can reduce stress and cortisol levels by up to 30%10. Amino acids are the building blocks to proteins and muscles. Because of this, study after study shows that the amino acids in Warrior Made Night Time Recovery can reduce soreness by up to 33%9. This way, healthy exercise won't leave our muscles tired and painful for days at a time. Fall Asleep Faster and Stay Asleep Longer! Get Your 30 Day Supply! Feel 200% satisfied or we're sending your money back, every cent. With our Warrior Strong 60 day money back guarantee, you can try a whole bottle and still get your money back! The mission of Warrior Made is to help people live healthier and happier lives. Our goal is to become the #1 body transformation website by providing everything necessary for a fast transformation, including proper workouts, healthy recipes, and high quality products. With this as our foundation, we source only the finest ingredients in order to make the best possible products that we not only use in our own lives, but also our children's. After spending over a decade in the health industry, we know about all the misinformation and distrust that goes on out there. Which is why our goal is to prove that we're different. Each of our products are designed for real people to see real change in their life, because we wouldn't want anything else for ourselves and our kids, either. Who is the Sleep & Recovery Bundle for? The Sleep & Recovery Bundle is specifically created to help people of all ages who have struggled with finding complete, restful sleep. The Sleep & Recovery Bundle will help people fall asleep fast and stay asleep throughout the night, without feeling groggy in the morning. I don't like taking medicine when I don't have to. What do I do? Fortunately, the Sleep & Recovery Bundle isn't like other sleep medicines because it only uses ingredients already produced by our bodies or found in nature. What this means is the Sleep & Recovery Bundle is more of a healthy meal (like eating fish for a sharper mind) rather than a "sleep medicine." 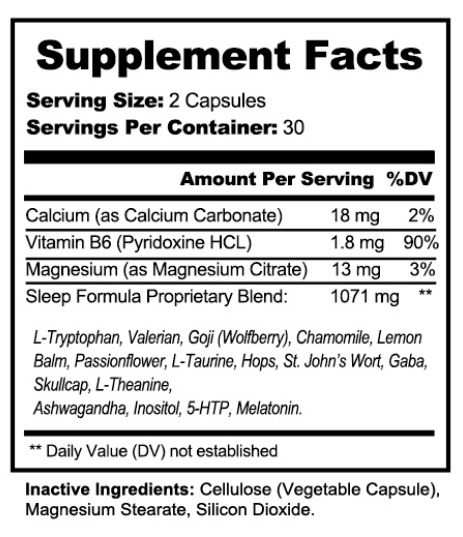 Can I use the Sleep & Recovery Bundle if I'm taking other supplements as well? Typically the answer is yes, because the Sleep & Recovery Bundle contains only natural ingredients that shouldn't interfere with any other supplements you may be taking. However, please check with your primary healthcare provider before proceeding with taking any supplements. Am I going to be groggy in the morning? No, the Sleep & Recovery Bundle only contains ingredients that are meant to reduce stressful thought patterns and make sure your sleep cycle is consistent. It doesn't contain ingredients meant to keep you asleep for any longer than the body naturally wants. Why are there two different containers? Our Warrior Made Sleep Formula and Warrior Made Night Time Recovery provide the most natural and complete sleep aid on the market. The reason they're in two separate containers? We didn't feel satisfied with giving just one or the other, and together they can help provide restful sleep and restore the body. 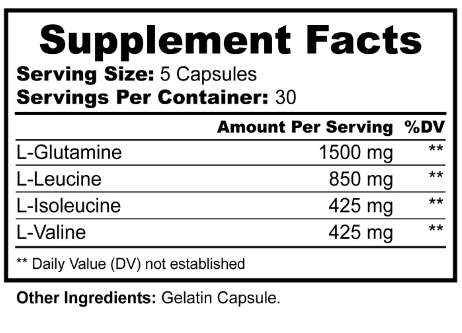 How many capsules of the Sleep & Recovery Bundle do I take, and how often? 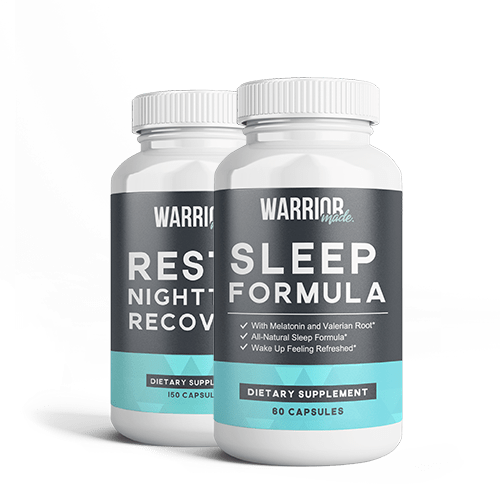 The recommended dosage for the Sleep & Recovery Bundle is two(2) softgel capsules of Warrior Made Sleep Formula and five(5) small softgel capsules of Warrior Made Night Time Recovery. The Sleep & Recovery Bundle is much more efficient and effective when taken 60&hyphen;90 minutes before bed every night! Because everybody reacts differently to different things, we recommend checking with your doctor before proceeding with taking any supplements. When will I be receiving my Sleep & Recovery Bundle in the mail? With our high demand we work our hardest to get the Sleep & Recovery Bundle wrapped and shipped within 24 hours. Once we get it in the mail, it should take anywhere between 5&hyphen;7 business days to get to your doorstep! Double blind study of a valerian preparation. Melatonin for Sleep: Does It Work? Effect of acute psychological stress on prefrontal GABA concentration determined by proton magnetic resonance spectroscopy. A randomized, placebo-controlled trial of an amino acid preparation on timing and quality of sleep. A standardized Withani Somnifera extract significantly reduces stress-related parameters in chronically stressed humans: A double-blind, randomized, placebo-controlled study.